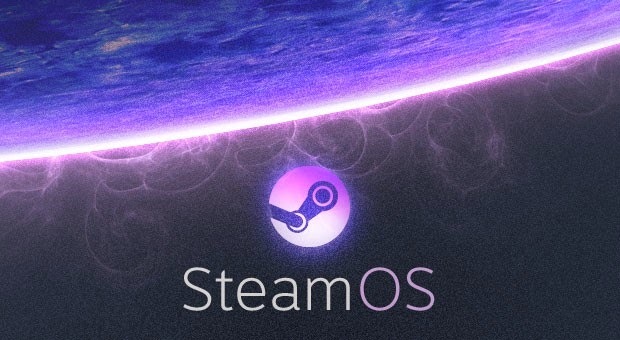 Valve released its SteamOS beta with a warning: only touch this if you know what you're doing. While that surely did something to separate true testers from the first wave of eager users, there were a few problems. Even the qualified needed a relatively new machine with UEFI, and a dedicated one at that, given attempts to make the OS a secondary boot option were troublesome at best. 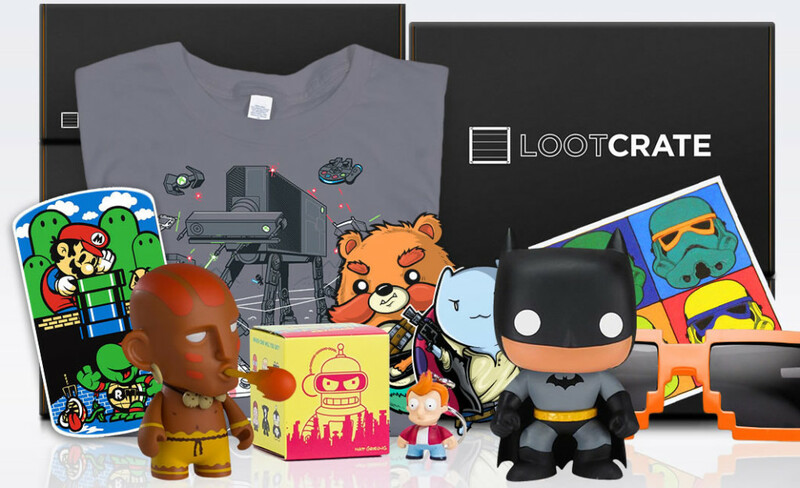 However, a fresh beta that folds in efforts by both Valve and the community is now available. On top of fixing the aforementioned issues, thereby welcoming more to get to grips with early SteamOS, other major updates include partition, recovery and DVD install support. This doesn't mean it's ready for general consumption, though, so we'll point the brave to the source link below and swiftly wash our hands of you. Modular PC design isn't a novel concept, but in most examples, comes with significant limitations. While products like Xi3's Piston simplify expansion to the core makeup of the machine, swapping the CPU, GPU, RAM, or other internal components still requires disassembly. Project Christine makes the process of swapping, adding, or upgrading components effortless and wire-free. 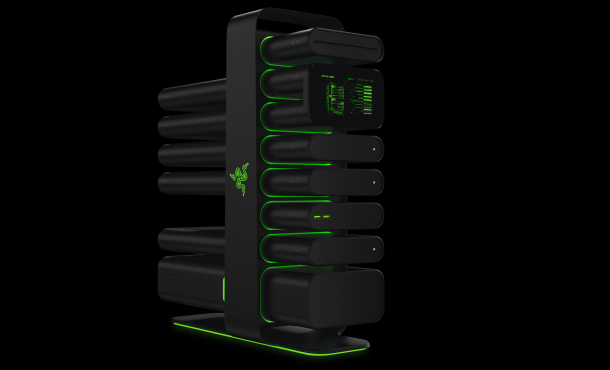 The system uses PCI-Express architecture to connect and sync each component for what Razer calls "plug-and-play" upgradability. The modules will house everything from GPUs, SSDs, RAM, power supplies, and the CPU, which can be organized in any configuration the user sees fit. Each will feature active liquid cooling and noise cancellation, which Razer says will allow them to factory overclock components for higher performance. The tower will also come equipped with a built-in LCD touch screen, which offers controls and maintenance information for each module. The design is certainly one of the most ambitious we've seen on a gaming PC concept, and stands to make the process of upgrading your rig simpler than ever, but the big questions remain: how much it will cost and will it make it past the prototype concept stage? 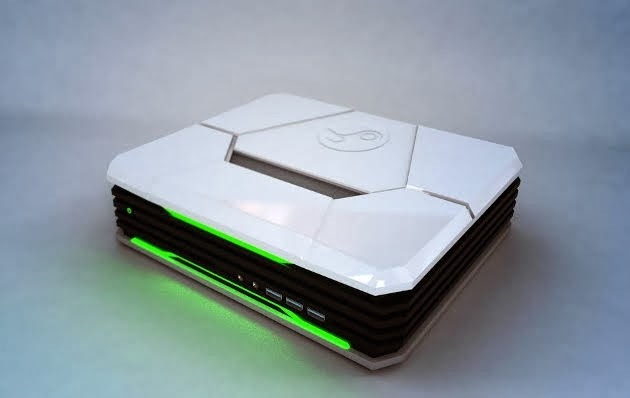 Based on Razer's track record, Project Christine will likely come at a premium, and if it follows the precedent established by the Edge gaming tablet at CES 2013, could arrive within the year. Microsoft is looking for various ways to close the gap between Android and Windows Phone platforms on various fronts. One of the main advantages of Android is the availability of different kinds of devices addressing different markets. The Information today reported about one of the plans Microsoft once considered to put Windows Phone OS on as many devices as possible. The plans was to allow consumers choose between Windows Phone and Android OS after they select their favorite device from the retail stores. The possibility of executing this plan is very difficult due to the confusions related to marketing such devices, etc. Microsoft considered to align Windows Phone hardware specs closer to Android to make this plan a reality. The document, which was reviewed by The Information, includes a record of a meeting between the potential partner and Microsoft discussing about the above plan. What do you think of such plan?